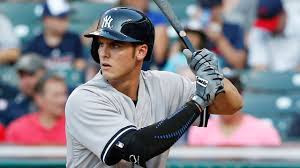 NEW YORK - The New York Yankees were dealt a huge blow when they discovered their 23 year old phenom Greg Bird will spend the entire 2016 season on the DL with a shoulder injury. BA .261, OBP .343 SLG .529 OPS .871 and 11 home runs in only 46 appearances. 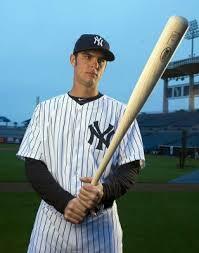 The Yankees are pondering whether or not they will look for a replacement.